3.00pm at BAFTA in the PrincessAnne Theatre, 195 Piccadilly, London W1. 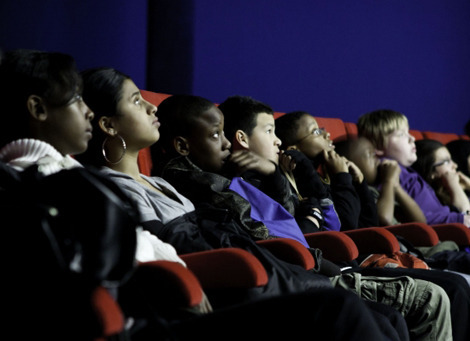 Is something rotten in the state of Children’s Cinema? Join BAFTA for a lively discussion about children’s cinema in the UK, asking why we don’t seem to share our Danish cousins’ confidence in a children’s market. What can the UK learn from the Danish model and what are the opportunities for UK and Danish filmmakers to work together to produce diverse and challenging cinema for children? The panel of UK and Danish filmmakers, producers and distributors include Tom Harper (The Scouting Book for Boys), Rhidian Brook (Africa United), Lizzie Francke (UKFC) and Cameron McCracken (Pathé) as well as Danish Filmmaker Charlotte Sachs Bostrup (the Karla film series).